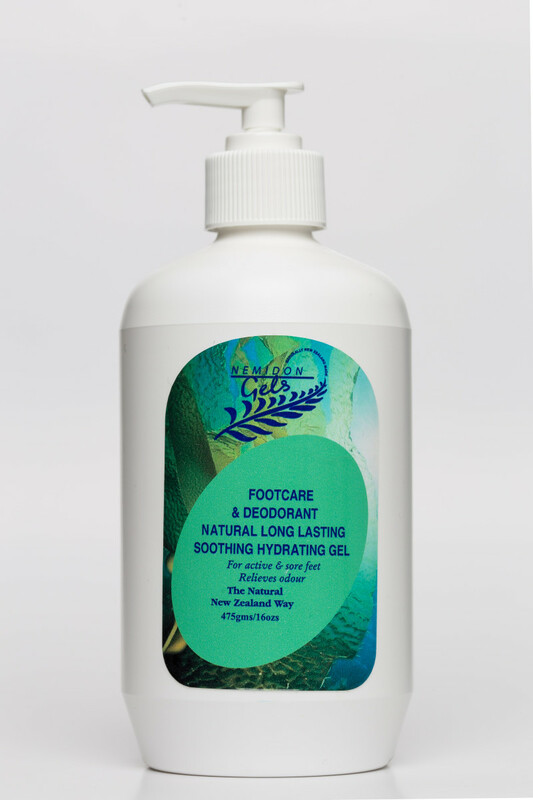 Nemidon Footcare & Deodorant Gel is a natural marine based gel that provides long lasting soothing hydration for active and sore feet and reduces foot odour. With the addition of essential oils, Nemidon Footcare & Deodorant Gel intensely moisturises and deodorises the feet, and can help soothe and assist mild fungal infections. 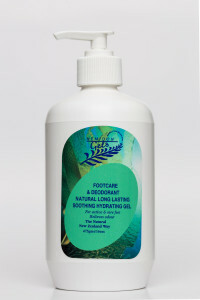 Nemidon Footcare & Deodorant rapidly hydrates the skin keeping it soft and flexible. Maintaining good skin integrity assists in preventing fungal and bacterial infections. If you would like to know more about Nemidon Footcare & Deodorant Gel or to purchase, click here.